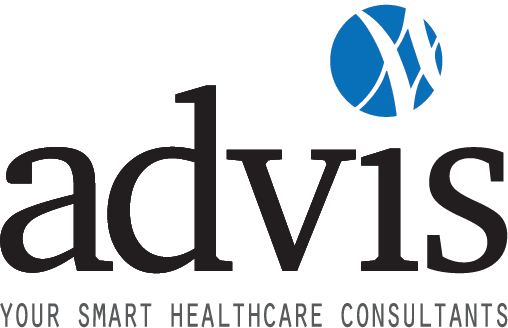 From staffing call centers and micro-hospitals to physician recruitment and hard-to-fill vacancies, Advis connects clients with a range of talent across the healthcare industry. Whether your need is a short-term or permanent solution, our flexible services help your organization find talent that delivers the specific skills and expertise you need for success. Our candidates include call center representatives, including bi-lingual operators, pharmacists, billers, claim processors and more. We partner with every client and each candidate to ensure that a placement is a mutual and quality fit. If you’re looking for top talent, contact Advis today to learn more.